Demandware (now a part of the Salesforce Commerce Cloud family) is one of the leading eCommerce platforms available for businesses with an online retail presence. 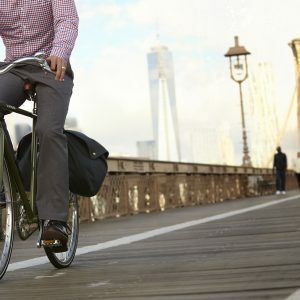 According to Builtvisible, Demandware is used by 22% of all companies. One of the many benefits of Demandware is the integration with other components of the Salesforce family. In addition, Demandware is built for enterprise clients who need a system that keeps track of everything, while creating a seamless, quick, and easily updatable experience. Here at Dragon360, we are always testing and experimenting. Experimentation leads us to testing eCommerce platforms, and learning the ins and outs of this type of software. 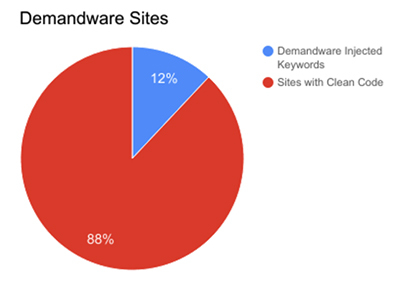 This post focuses on Demandware SEO and features our research into several different Demandware websites. We will show you common Demandware problems and how you can improve your search presence. Let’s get started. Correctly setting up your 404 page is one of the biggest wins of a properly configured Demandware platform. 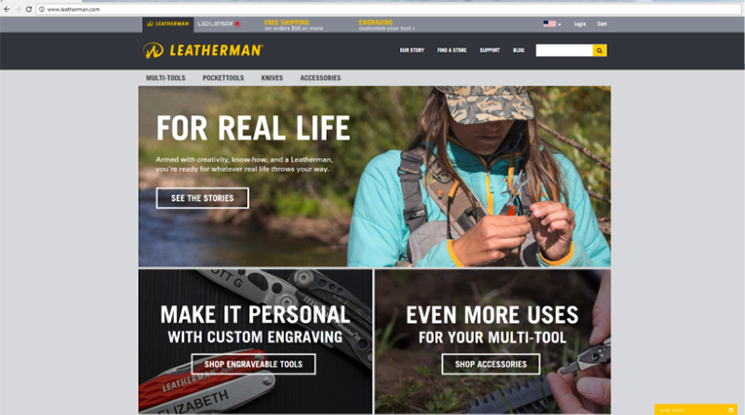 On many Demandware sites, when a page result that doesn’t reside on the domain is triggered, it passes through a 301 redirect to a page that returns a 200 (OK) message, like this example from Leatherman.com. 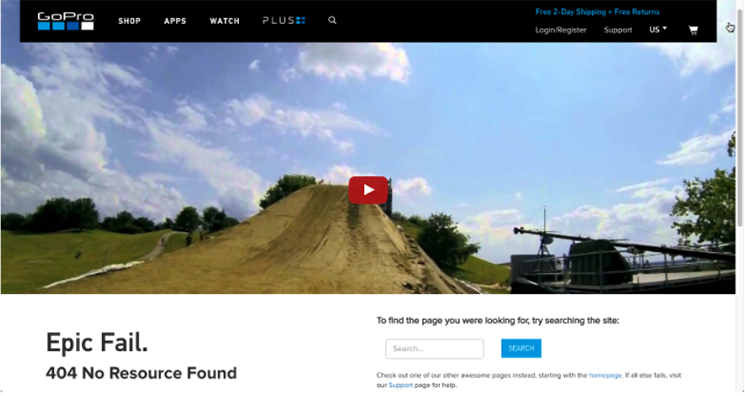 Only 20% of the sites we surveyed correctly implemented a 404 page. 30% of 404 pages returned a 200 (OK) response code. 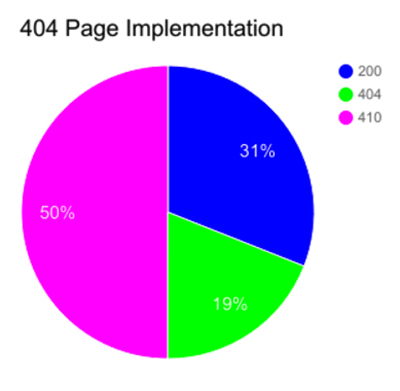 50% of sites went to a 410 (Gone) page (less problematic, but still incorrect). The problem with going to a 410 page is eventually Google will drop the page from showing up either in search or Webmaster Tools. This can make it impossible to find pages that were once connected to the site and since these pages were once on the site, they may have accumulated authority. 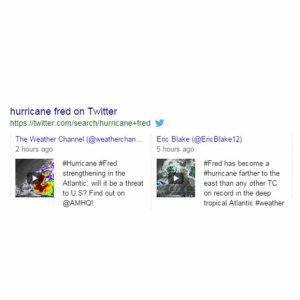 By not redirecting these pages, you could potentially be damaging your rankings, and worse, you are creating a dead-end for users who may happen upon these old links. 404 pages are essential to the health of a site. Let me explain. A 404 response code needs to be generated whenever a visitor looks for content on your site that is no longer located there. When the search engines crawl your site and find these old pages, you will find it reported in Google Webmaster Tools. This serves as a reminder to us, as website owners, either to find that content on the site and update the links to it, or to say, “I don’t need that content anymore,” and apply a 410 (Gone) response code for the page. If we are unable to know when visitors are having a difficult time finding content, we cannot make the necessary changes to help them to have a better user experience. A 404 page should not only return a, Not Found message for search engines, it should also be custom branded, engaging, and get people back into your site. The best way to do this is with a search box and links to top content. Seriously, go check out the video, it’s a great example of engaging content. 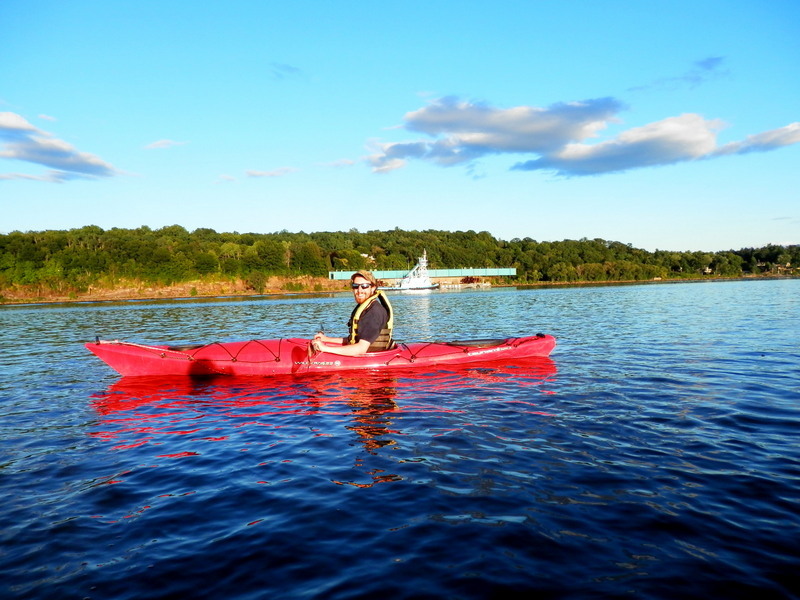 Encourage your visitors to continue the journey on your site. This only serves to confuse the search engine spiders about whether we want this content indexed, or blocked. Parametered searches are essential to how an ecommerce website functions, but need to be managed as part of a full funnel SEO campaign. 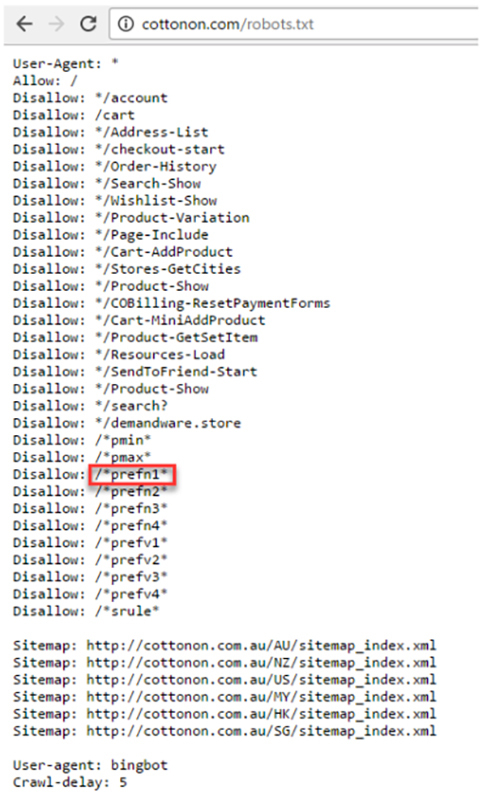 During our analysis of Demandware sites, we came across an interesting bug in several Demandware sites. In some cases, the Demandware platform is inserting its own keywords into the meta keywords for a page, and in one case, even into the meta description. 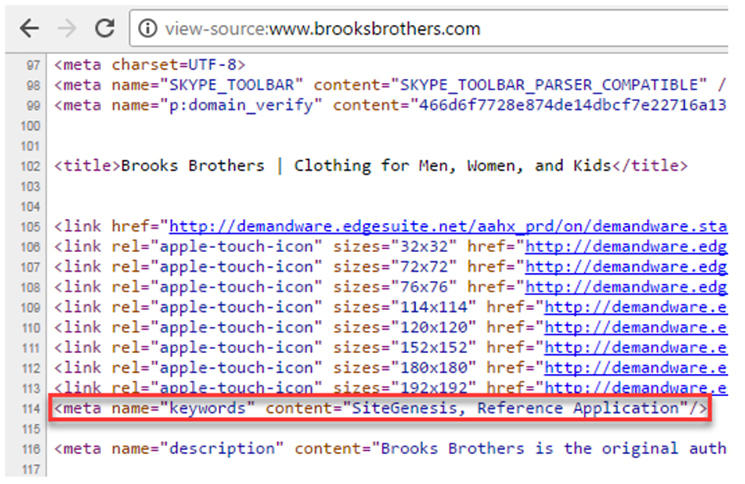 The two keywords being dynamically inserted are “SiteGenesis” and “Reference Application”. While meta keywords are no longer a part of an SEO strategy, it does underscore the need to review the code on your site regularly, and customize title and meta descriptions, especially for top performing pages. This dynamically inserted meta description shouldn’t be occurring on the homepage of a website. While auto-generated titles, meta descriptions, and product descriptions are a huge time savings for sites with thousands, or hundreds of thousands of products, make sure to periodically review what is being generated. A few surprising findings can be seen in the above table. 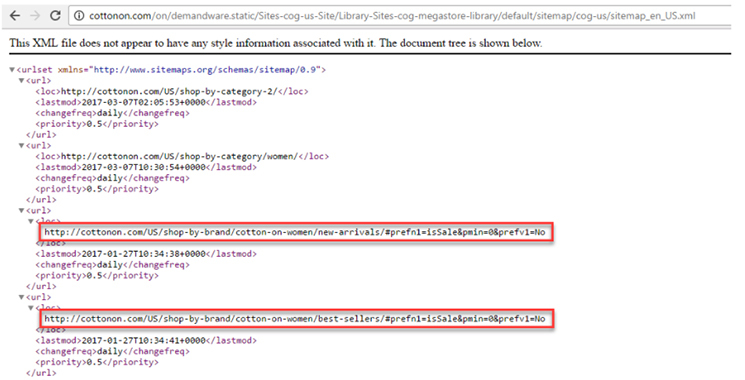 First, it’s a fairly common eCommerce problem to have title tags that are too long. This affects 43% of eCommerce sites. This can lead to truncation in Google where the title tag is chopped off and is followed by an ellipsis (…). In addition, 30% of meta descriptions are too long as well, which also leads to truncation. 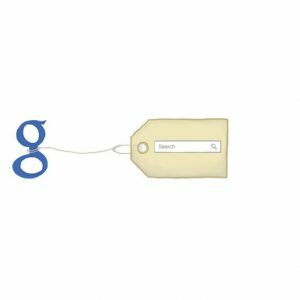 This could mean that potentially valuable keywords, or information you want a potential visitor to see, is cut off. Second, 61% are using meta keywords on their page. 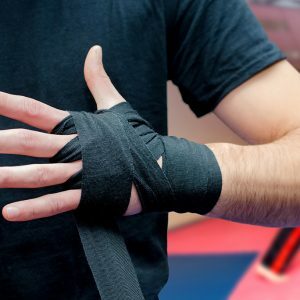 This is an outdated strategy, and in addition, you are potentially giving your competitors your entire keyword strategy. 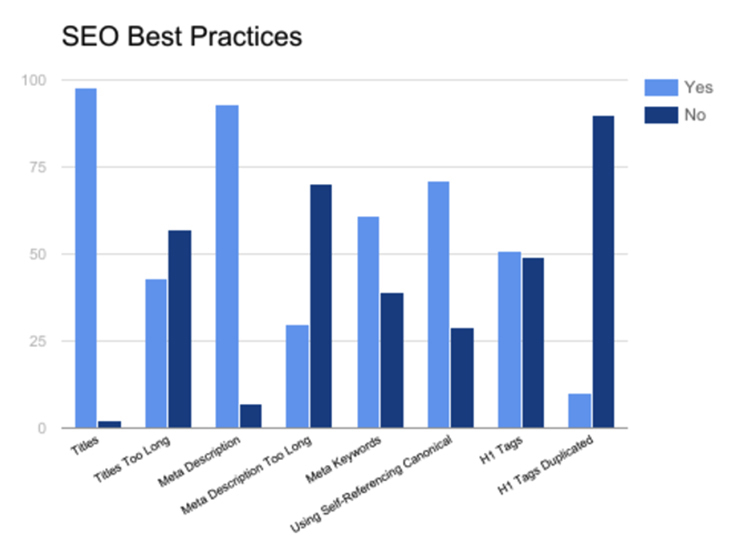 Third, only a little more than half (51%) are using H1 tags. These tags divide up the content on your page and are one of the many ranking signals search engines look at on a page. The Demandware SEO issues outlined above may seem minor, but they can have a significant impact on your business. 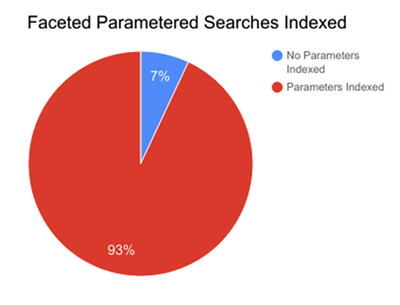 For example, by having faceted parametered searches, or duplicate product pages crawled, and indexed, there are several negative outcomes. First, and most importantly, you are confusing your users. SEO should always be about providing the best experience and presenting the information as efficiently as possible to the end-user. While SEO does stand for Search Engine Optimization, being ranked number one in Google will get you nowhere if visitors don’t click through to your site. By having duplicate pages, you may be sending visitors to a less relevant page, or you could overload them with choices, and they will bounce before even landing on your site. Second, you are confusing the search spiders who are coming and crawling your site. 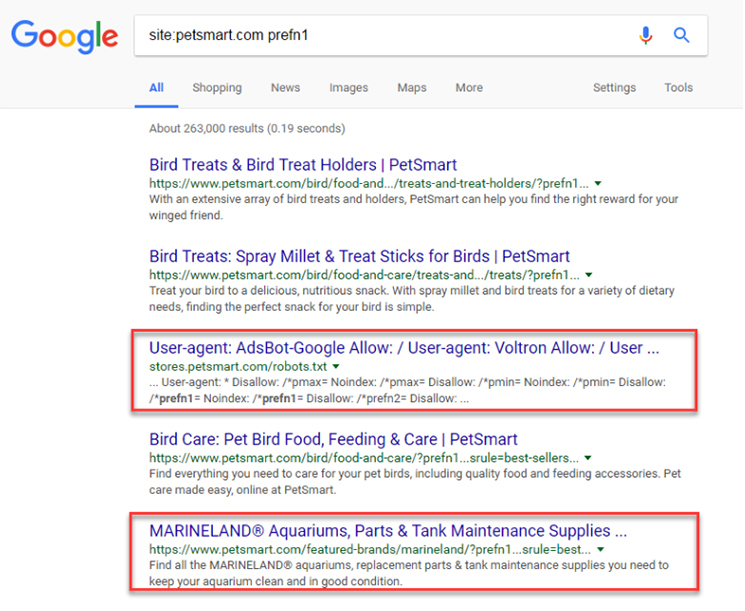 Crawl budget is real, and it can quickly be wasted and get entangled in faceted search and duplicate product pages. This will mean that deeper content on your site is less likely to be seen by the search engines, less likely to be indexed, and less likely to be clicked on by users. Ultimately, this will mean that sales from your website will not meet the predefined goals. 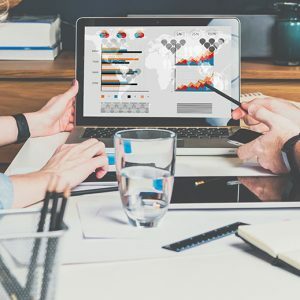 All of these issues can be fixed by having a comprehensive SEO strategy that takes both reactive (fixing any pre-existing issues) and proactive (setting a strategy and best practices for the future). In the end, Demandware is an excellent eCommerce platform, that like any type of software, has to be molded to fit the needs of your business.